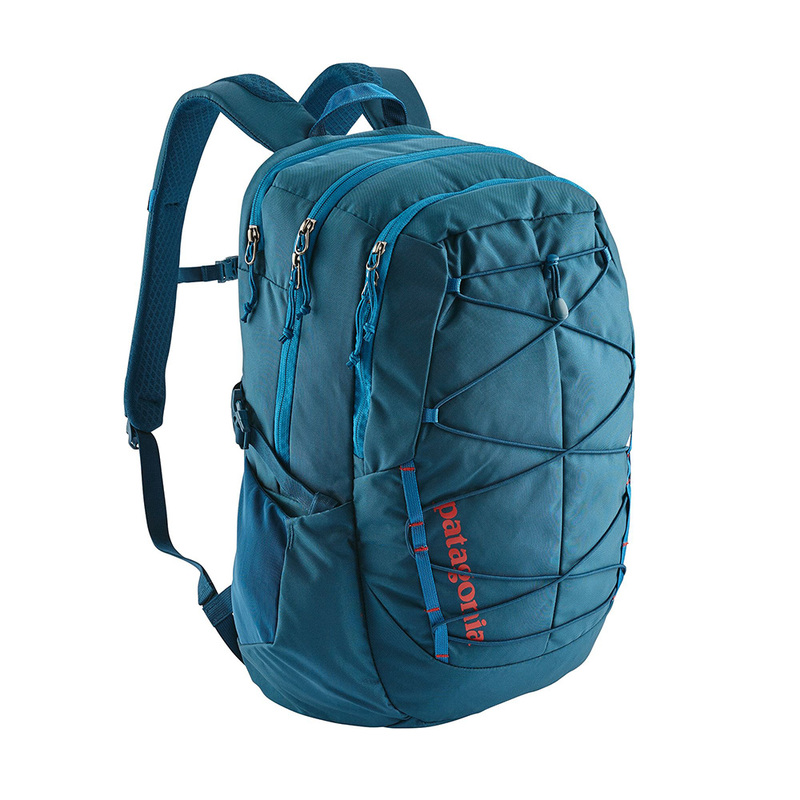 "From traffic jams to the trailhead, this pack stays with you. Great organization for daily use but the right size and features for day hikes too. With a roomy main compartment, a dedicated laptop pocket and an exterior shock cord for extras, you can pack and unpack the Chacabuco Pack in a flash. The generous main compartment holds most of the bulky gear—extra insulation, a rain shell, or your two-burrito lunch. Inside, it has a padded and lined tablet sleeve for organized access to your hand-held electronics. A separate, zippered and padded pocket fits most 15"" laptops (and accepts a hydration reservoir when you hit the trail); easy access makes airport security a breeze without unstuffing the contents of your pack. A zippered clamshell outer pocket holds your small essentials, like a phone, sunglasses and snacks to get you through the red-eye flight. Two stretch pockets on the side keep water bottles within reach and exterior shock cording makes quick work of yoga pads or an extra sweater. The Chacabuco’s suspension system uses heat-venting airflow mesh on the back panel and shoulder straps to keep you cool on long hikes. It has a webbing sternum strap and compression straps to stabilize the load. Made from 630-denier 100% nylon (50% recycled/50% high-tenacity) plain weave. The lining is 200-denier 100% recycled polyester. Both fabrics have a polyurethane coating and a DWR (durable water repellent) finish. 675 g (1 lb 7.8 oz. )19 x 12 x 8.530L (1831 cu in) "